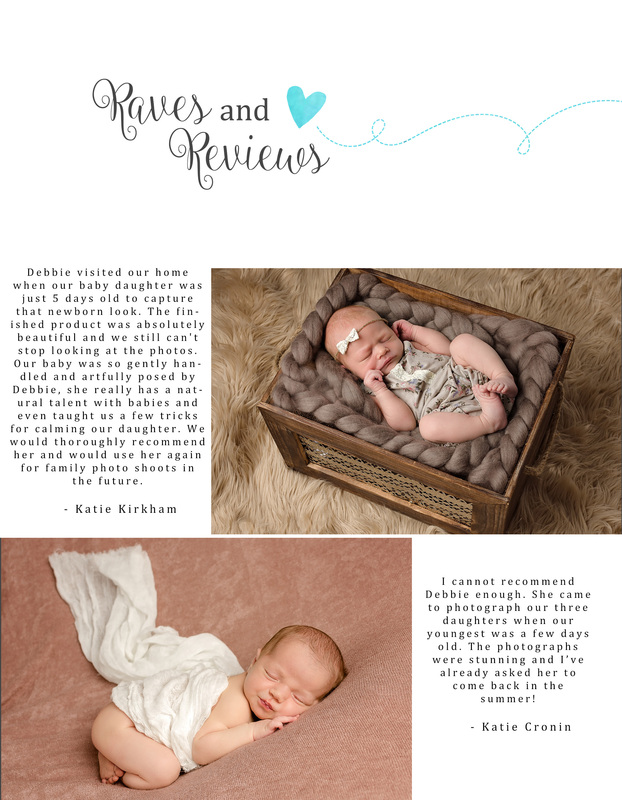 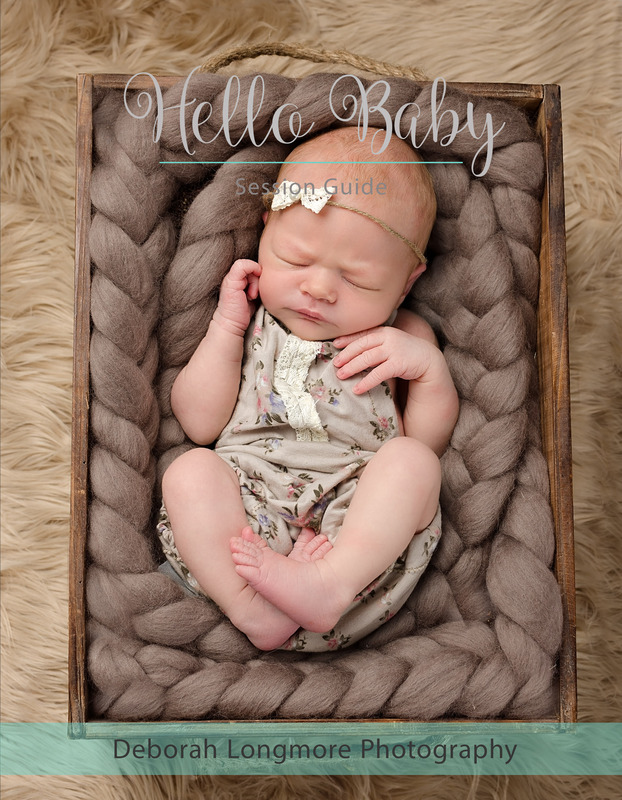 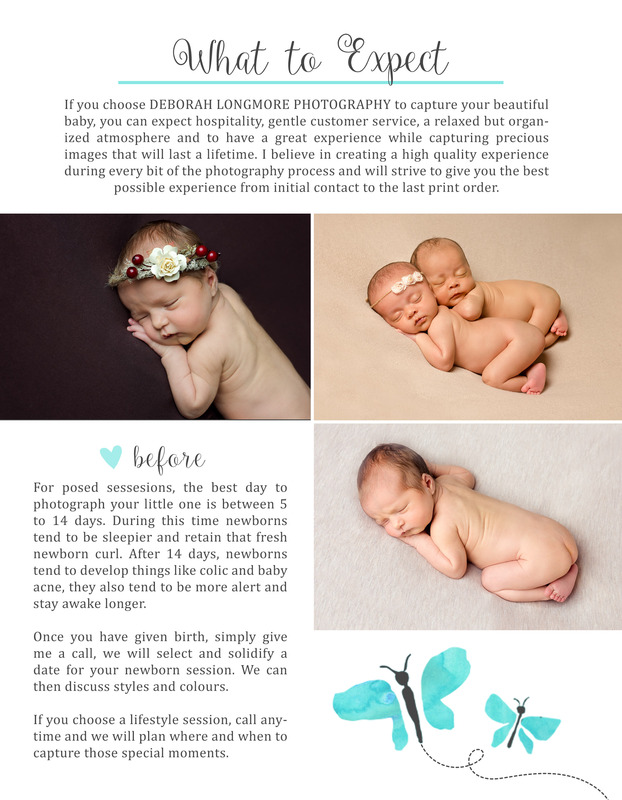 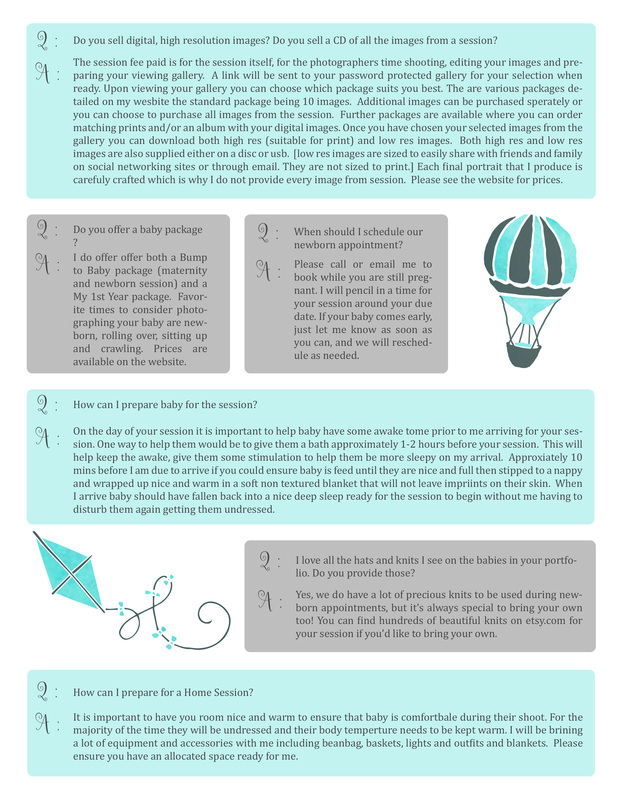 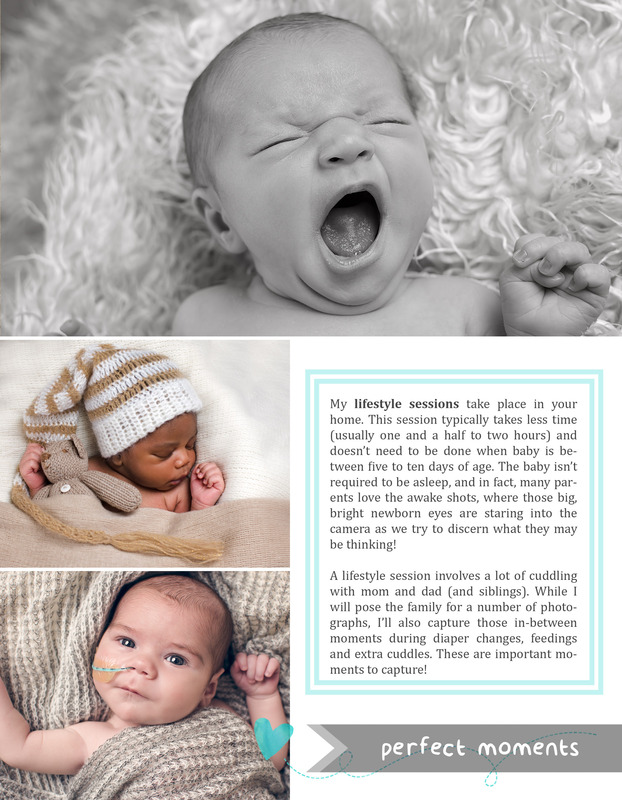 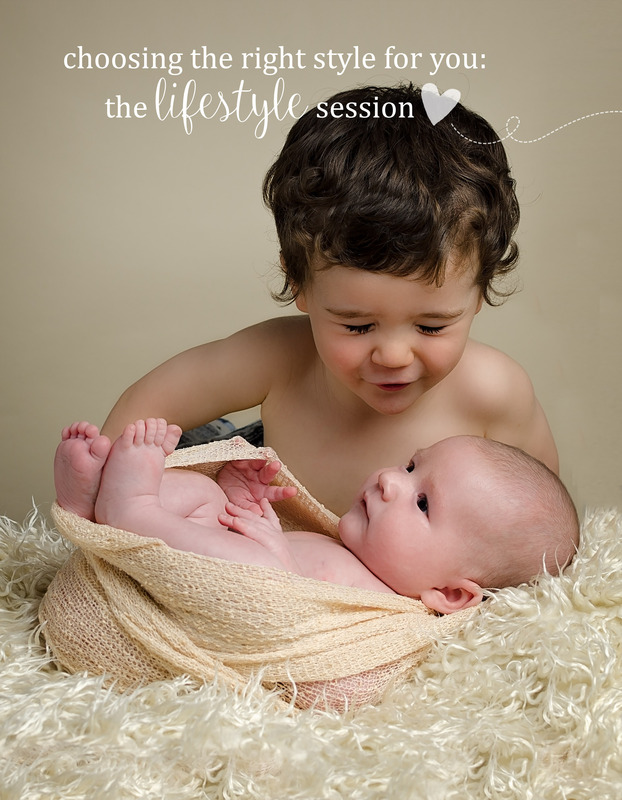 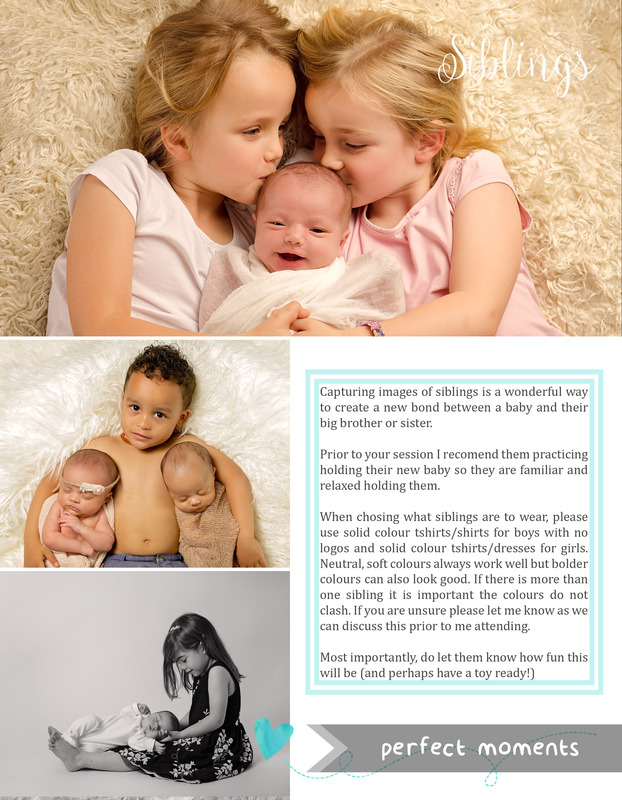 Whether you have booked your newborn session or just wondering what happens during a newborn session, please feel fee to have a look at my newborn session guide below which details how you can prepare for your session and what happens during our session time. 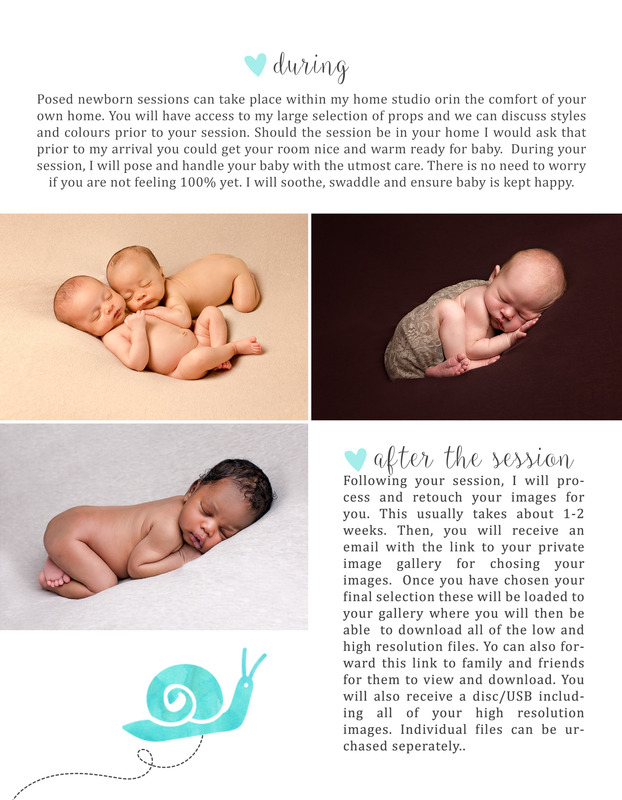 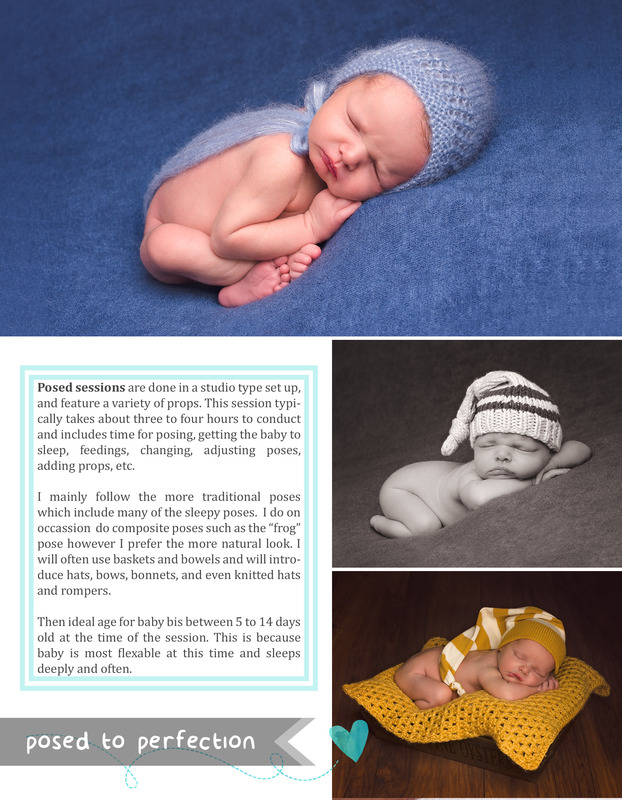 I hope you found the newborn session guide useful. 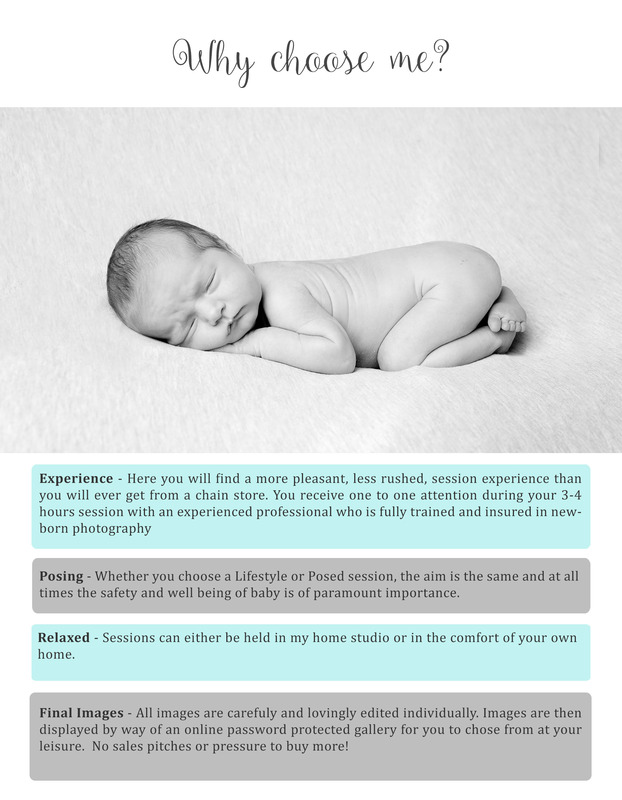 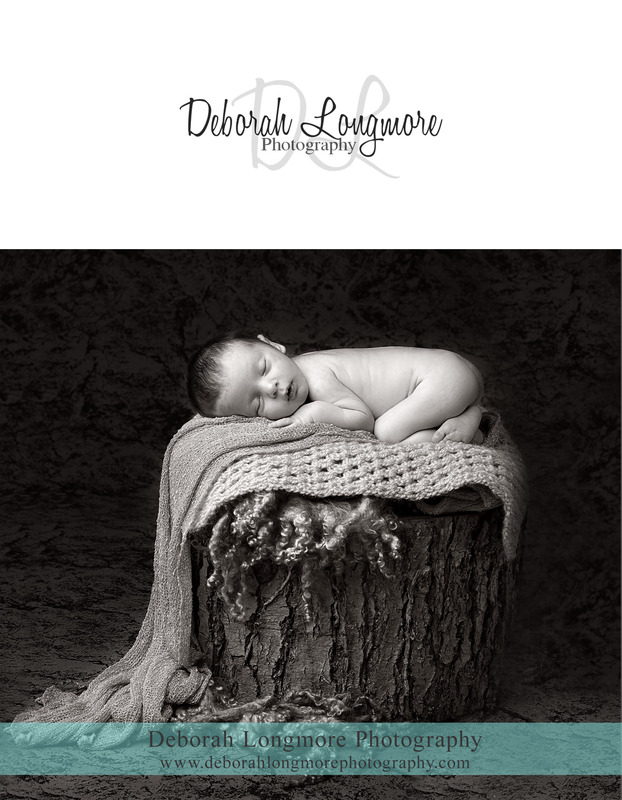 Should you have any further questions, or should you wish to book newborn session, please feel free to contact me. 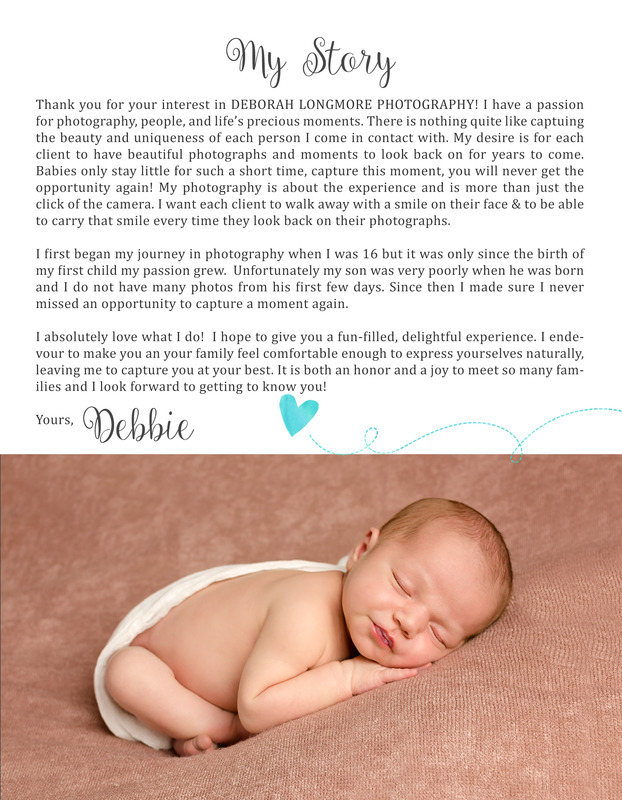 You can either contact me by filling out the contact form via the website or emailing me at info@deborahlongmorephotography.com. 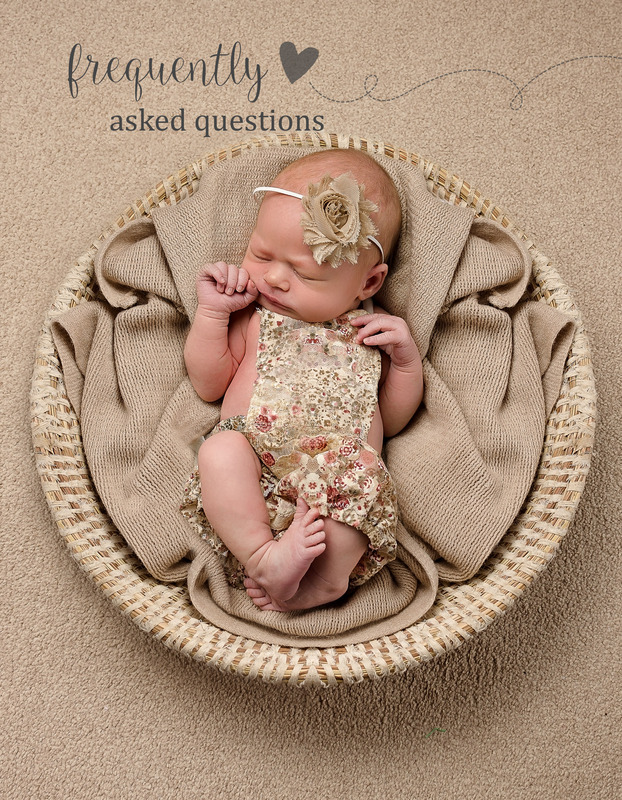 I am also available on facebook to chat through any queries.